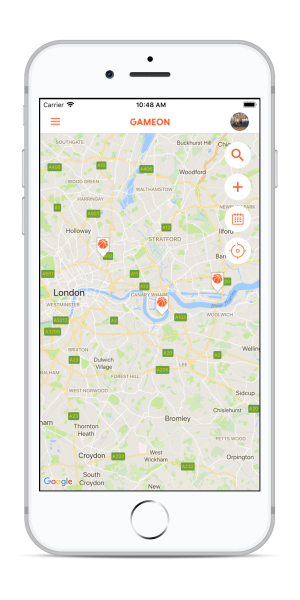 Where can I play basketball in London? We have regular basketball games in Hoxton, Canary Wharf, Kensington, Woolwich and other locations in London. Browse for games on a map or check out games we recommend. Where can I find basketball players for my game? We give you access to 5,000+ players in London and the community is getting bigger every day. 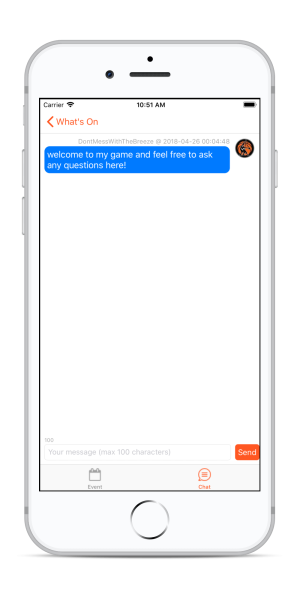 Simply add and announce your basketball game in the app for free and the app will work on finding players for you. What else does the app give me? Accept payment from players via PayPal. 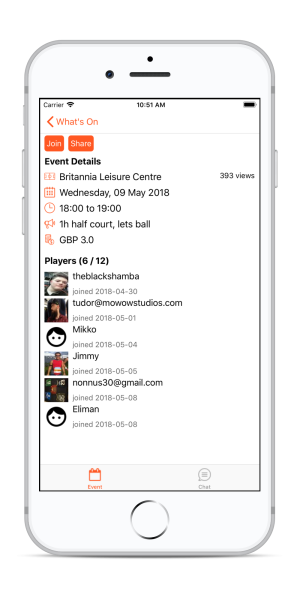 Location and contact details of 4,000+ basketball courts across the UK. Support for game organizers (more details below). Who is a GameOn organiser? Any independent organiser who would like to run baketball games with our support and under our brand. 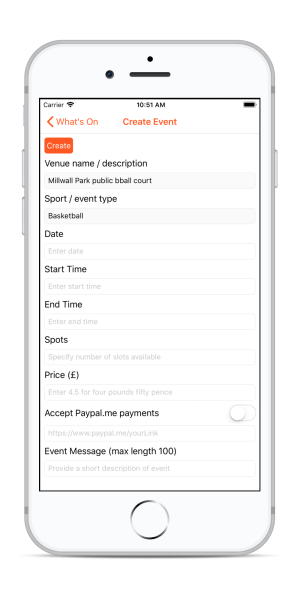 Financial sponsorship, advertising support, advice on pricing, court booking and running a great pickup, and you keep any profits from the game. We would like to see more basketball pickup games across London to be available via GameOn. We created GameOn because we want to see more people stay active in their busy lives by taking part in the sports or physical activities that they love. For now we are focused on the basketball community in London but we will look to expand to other sports and locations over time. To help us grow we are always looking for more organizers, courts, referees and players - do get in touch if you would like to help or work with us!